The days are getting longer and the temperatures are rising. You know what that means, summer is almost here! 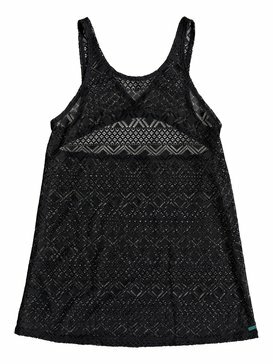 Dress up your warm weather style with one of our ROXY summer dresses for women. A lightweight, fashionable summer dress is the perfect way to achieve a casually classy style that fits perfectly for any summer occasion. 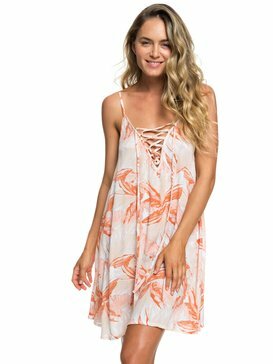 ROXY has a long history of designing the best women’s surf lifestyle and summer apparel, and summer dresses are one of our specialties. We love creating flowy silhouettes that provide a light and airy vibe that you can fall in love with. 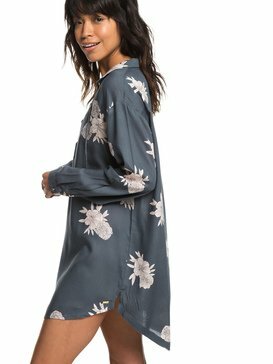 Summer dresses for women are a critical part of every woman’s wardrobe, hot temperatures call for cool designs and that is just what we provide in this summer’s collection. Dress to impress this summer by rocking your favorite ROXY summer dresses. When you think of summer dresses you most likely think of sundresses. This is because the sundress is one of the most basic summer dresses for women that every woman should have hanging in her closet. 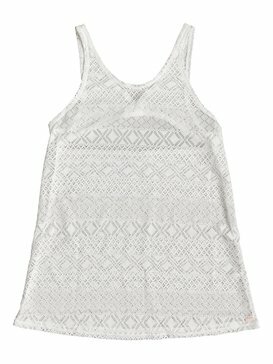 ROXY’s collection of cute summer dresses for women offers great sundress styles in a variety of colors and patterns that will be the perfect fit for your next date, night out with friends, afternoon on the town, or day at the beach. Throw a light sundress on over your swimsuit for an easy breezy beach day outfit, or pair one of our white summer dresses for women with your favorite colorful jewelry to create a summery date night look. We have sundresses with thin straps, halter tops, and strapless tops to give you all the options you need to have the perfect outfit for every day. With all of the amazing designs and styles we have to choose from, we hope that when you think of sundresses, you think of ROXY. Headed to the beach? 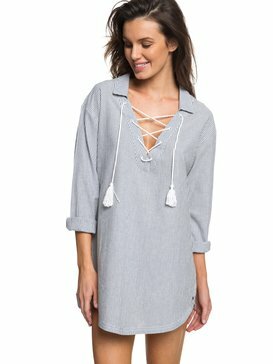 Keep your outfit light and simple with one of your favorite ROXY beach dresses or tunics. 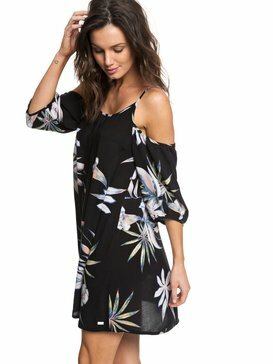 Less is more in the summertime, and a tunic dress is a great way to look great on your way to and from the beach in one simple piece. 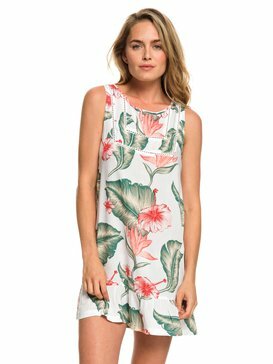 When it comes to women’s beach dresses, no one has more flattering feminine designs than ROXY; we believe there’s no reason why you can’t be fashionable while maintaining your active, adventurous lifestyle. Summer dresses are the best way to give some feminine flare to the rest of your warm weather apparel, pair your favorite with a pair of wedges or flip flops or even a pair of trendy sneakers. The possibilities are endless when it comes to our summer dresses for women, which style will you choose? Are you ready to step up your summer style game? 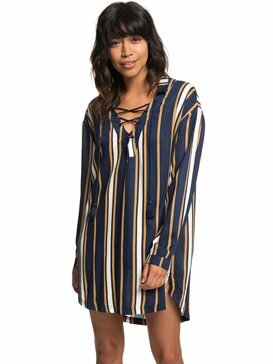 Visit ROXY’s online store and browse our collection of summer dresses for women to find the summer dress styles that you love the most. You can find several styles to buy that will add value to your wardrobe and accommodate different summer occasions. Our online store is a great way to get all of your shopping done quickly and easily so that you can get back to planning the fun summer festivities you have to wear your new summer dresses to. If you have questions while you shop, feel free to reach out via live chat, phone, or email to our free customer service help line so they can give you the information you need to make the best decisions!